One color postcard with a divided back. 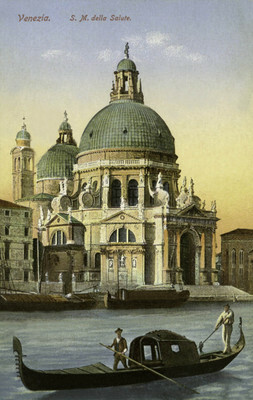 The postcard was published by A.T.V. in San Marco, Italy.